Energy|Body|Mind | Are You Going Crazy? October is World Mental Health Month. The World Health Organisation (WHO) defines mental health as the state of well-being in which every individual with their own potential, can cope with the normal stresses of life, can work productively and is able to make a contribution to their community. Nearly half (45%) of all Australians will experience some form of mental illness during their lifetime, and those that don’t will likely know someone who does. I have several close friends who suffer from anxiety and depression, and while they often can present as a fully functioning adult, there are times when they are crippled with it. The worst part is, this health issue is almost invisible. There’s still a lot of stigma and confusion around mental health, and that’s where this years theme of Learn and Grow comes in. Suffering from a mental health issue doesn’t necessarily mean being locked in a room 24/7 refusing to leave. My friends usually meet the WHO criteria above, except its not consistent, and there are days when they don’t want to leave their house. It is a weekly and sometimes daily struggle for them to be productive at work. The stress of work, home life or their own self-confidence makes acting as a ‘productive human’ much more difficult. That is why this year in particular is so important for mental health awareness, as the theme is encouraging people and communities to learn more about mental health and use that knowledge to grow personally and empower individuals to be in control of their mental wellbeing. The social network surrounding people suffering in their mental health is crucial for support. The workplace is one of those key areas. Stress, daily demands, and burnout are all key precursors in the workplace for a potentially negative impact on workers mental health. Those that ‘work the hardest’ or ‘work the longest’ are often championed and praised for their dedication. But at what cost? Beyond the emotional and physical toll it takes on the individual, mental health conditions present substantial costs to organisations. My previous blog breaks down the costs of absenteeism, productivity loss, and turnover, of which mental health conditions are a significant contributor. 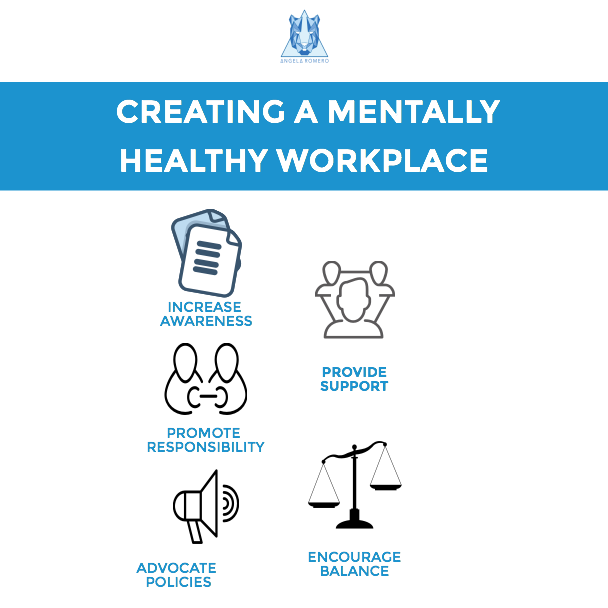 However, through the implementation of an effective wellness program to create a mentally healthy workplace, organisations are showing a positive return on investment. In light of this, Energy|Body|Mind are hosting a free Mindfulness event in Sydney at Observatory Hill on October 31st. It’s during your lunch break on a Monday from 12.30-1.15pm so come along to engage with some stretching and powerful postures, learn some breathing techniques, and undertake a short meditation. 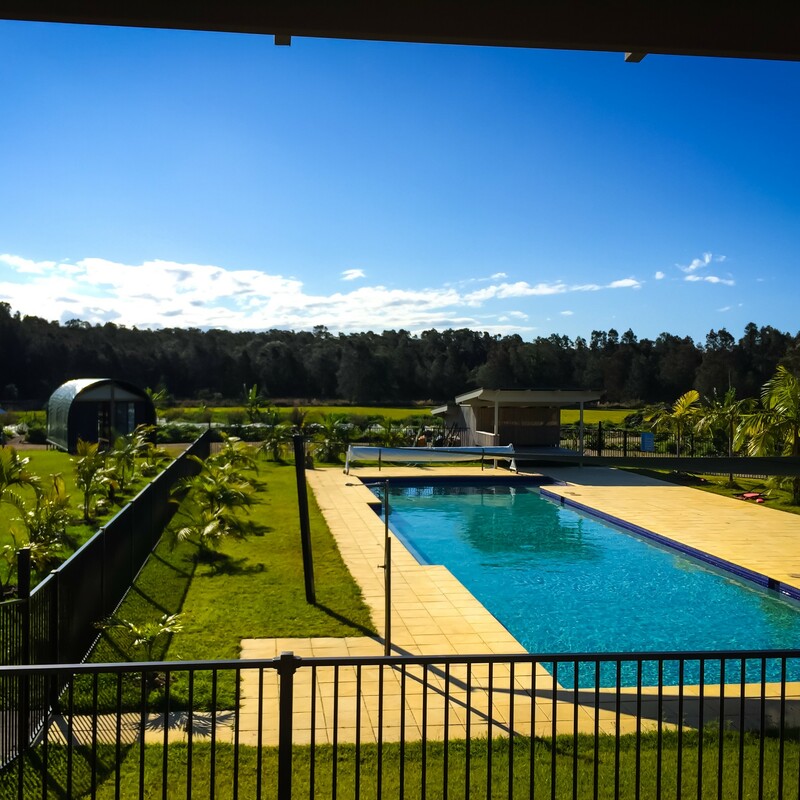 You will leave feeling recharged and re-energised! Registration details below. 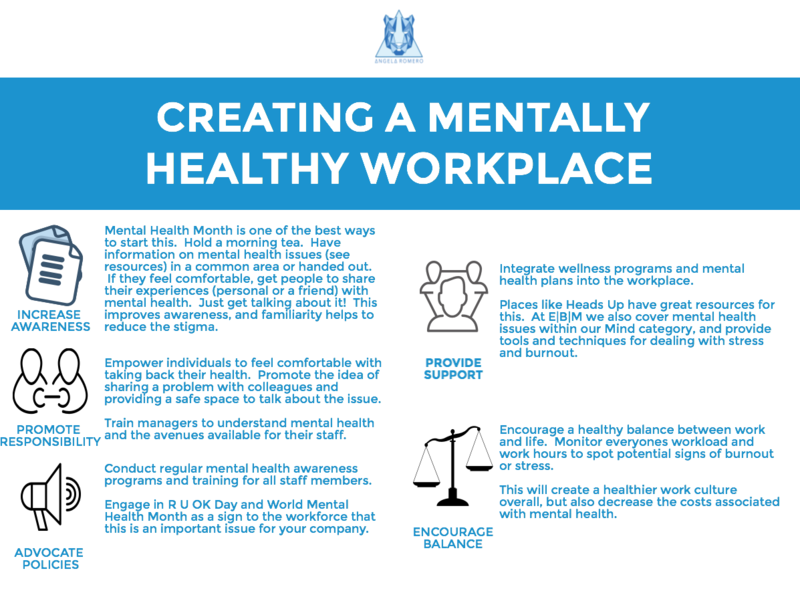 So what are some of the ways that you can start to integrate a healthy work environment to help you and your colleagues to reduce and prevent the ill-effects of mental health issues? This is an important issue, and one that seems to be on the rise. 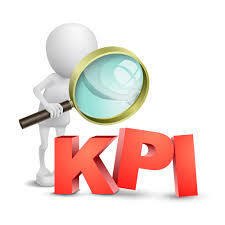 But we can do something about it, and taking action in the workplace can be one of the best methods for this. Registration for the Mindfulness event is from the Home Page of this site. Spots are limited, and the first 10 to register will receive a special gift! Look forward to seeing you there. Hope to see you at the Mindfulness Event!